Happy Easter 2018! - Kitty's Book Spot! Thank you for being loyal reader of Kitty's Book Spot! 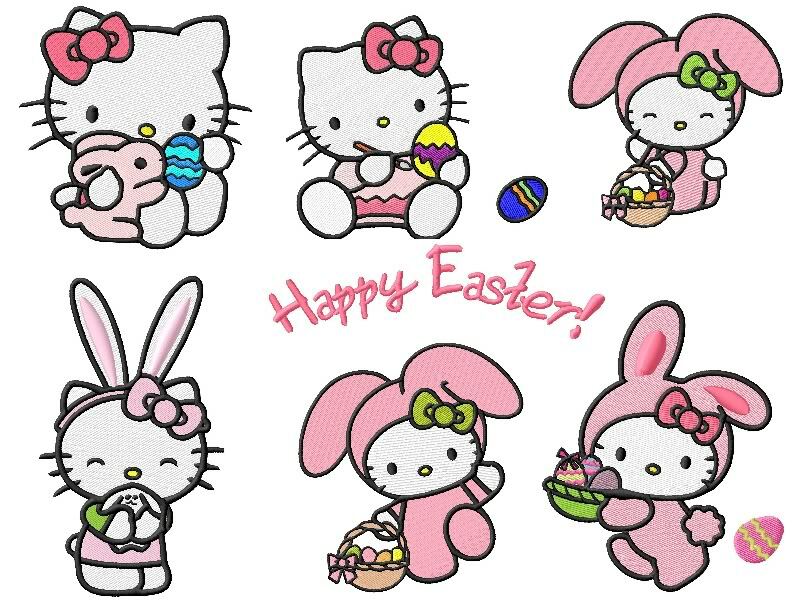 If you too celebrate Easter, I hope it is a holiday weekend full of fun, joy, good food, and more. May this holiday bring you peace and most of all good books. © 2018 SANRIO CO., LTD. All Sanrio characters that appear on this website are protected by copyright.